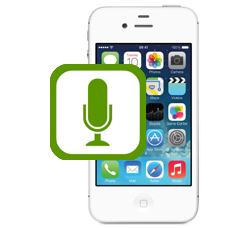 The iPhone 4S is Apple Inc. fifth generation of the iPhone. 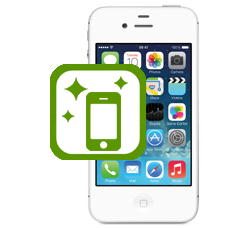 We are delighted to provide customers with low cost in-house repair services allowing us to offer out of warranty iPhone 4S Repairs. 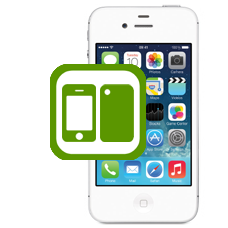 Our most popular repairs are replacing 4S screens or batteries, however we also offer low level logic board repairs, these range from installing a new SIM card reader to replacing damaged push fit connector on the 4S logic board. 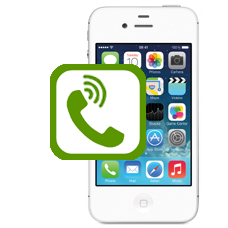 Our listed repairs are suitable for the 16GB iPhone 4S and the 32GB iPhone 4S and the 64GB iPhone 4S, iPhone Model Number A1387. 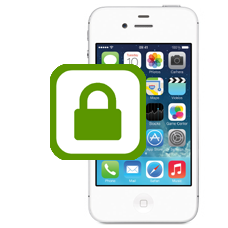 Apple iPhone 4S factory unlock, this is a genuine factory unlocking service, we do not even require your iPhone, just yo.. If you have broken the iPhone 4S screen maybe you can see bleeding or black ink spots on the iPhone retina display scree.. Allow us to replace your iPhone 4S screen and your glass rear cover with brand new parts, making your iPhone 4S like new.. 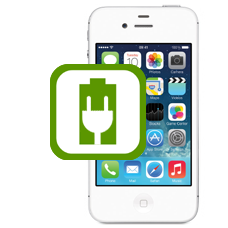 If your iPhone 4S is no longer holding the battery charge as when new it is very possible that your 4S battery needs to ..
Is your iPhone 4S is unable to sync with iTunes or not charging when you plug the USB power lead into the iPhone 4S? 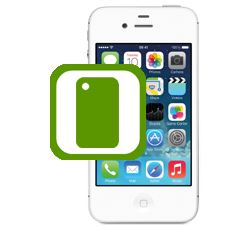 Pos..
One of the most frustrating faults is if your home button on your iPhone 4S is not functioning. Not only does it stop yo..
Have you broken the power button on your iPhone 4S? 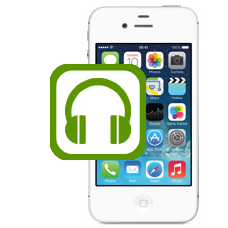 If you have damaged the power button / sleep wake button on your iPh..
Fixing iTunes iPhone 4S error codes is an area our in-house iPhone technicians have a great deal of experience with. We .. If your iPhone 4S is not picking up the SIM card after it has been inserted or keeps coming up with the ?NO SIM? warnin.. 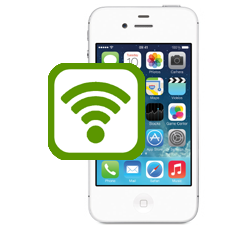 If you are having troubles with your WiFi on your iPhone 4S we can help. Your GPS may be erratic or unreliable, your GSM.. If you have a black iPhone 4S that is starting look scuffed or damaged, we offer a complete iPhone 4S refurbishment serv..
iPhone 4S battery connector replacement repair service, have you attempted to change the battery inside your iPhone 4S a.. If the metal centre frame of your iPhone 4S is no longer shiny as new, maybe it is badly scratched or bent, allow our ex.. Broken or cracked the rear iPhone 4S case glass? Dropped your iPhone 4S and damaged the rear glass case, or maybe the ca..
Has your iPhone 4S has started to develop headphone socket issues, you may not be able to fully insert the headphones ja..
Has your iPhone 4S been liquid damaged? Maybe you split a drink over it, or dropped your iPhone down the toilet? We will.. 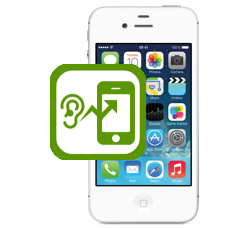 If you can no longer hear a caller when holding the iPhone 4S to your ear, you will need a new earpiece speaker. Allow o..
We offer a low cost in house iPhone 4S signal fix. We have repair services for iPhone 4S models with GSM (network signal.. 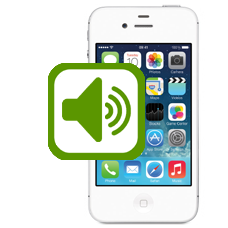 If your iPhone 4S no longer vibrates or buzzes when the vibrate option is enabled in the setting menu or the iPhone 4S v.. 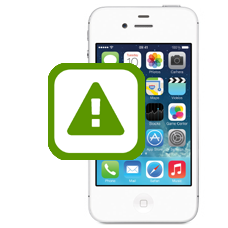 If your iPhone 4S has a damaged or broken proximity sensor you will experience issues such as your screen does not turn .. Does the rear camera on your iPhone 4S no longer take pictures, takes fuzzy pictures or shows artifacts on the iPhone sc.. Does your FaceTime front camera on your iPhone 4S no longer work? Maybe the picture is fuzzy, or the iris on the screen .. If you are having problems when answering a call on speaker phone, and the caller can hear you, but you are unable to he..